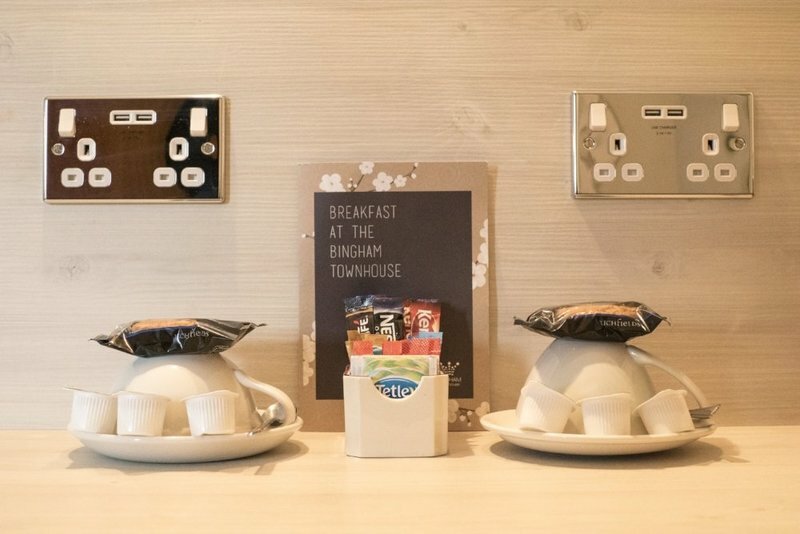 We have 6 Double Rooms and 1 Family room here at the Bingham Townhouse. 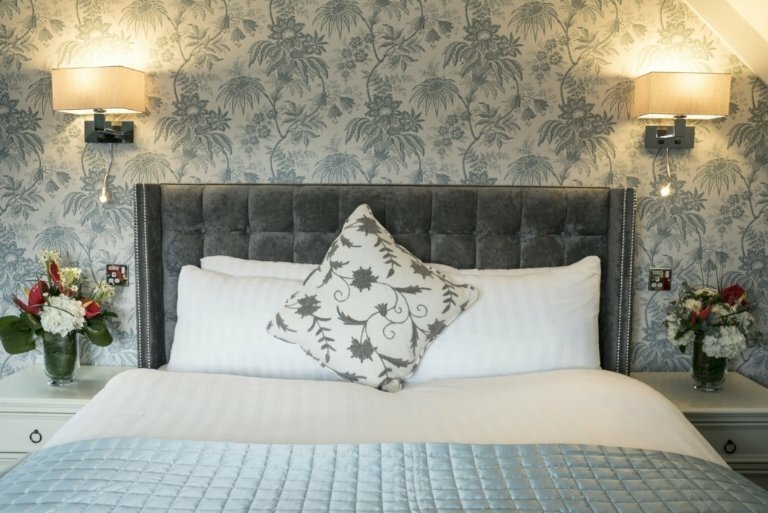 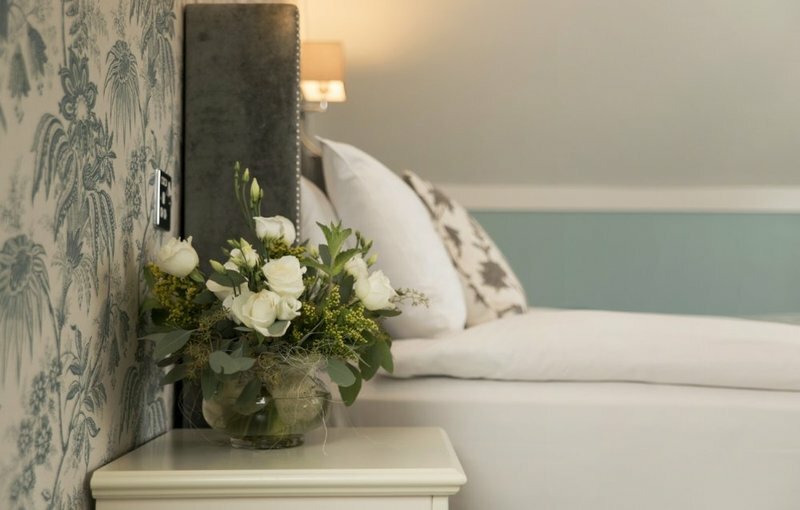 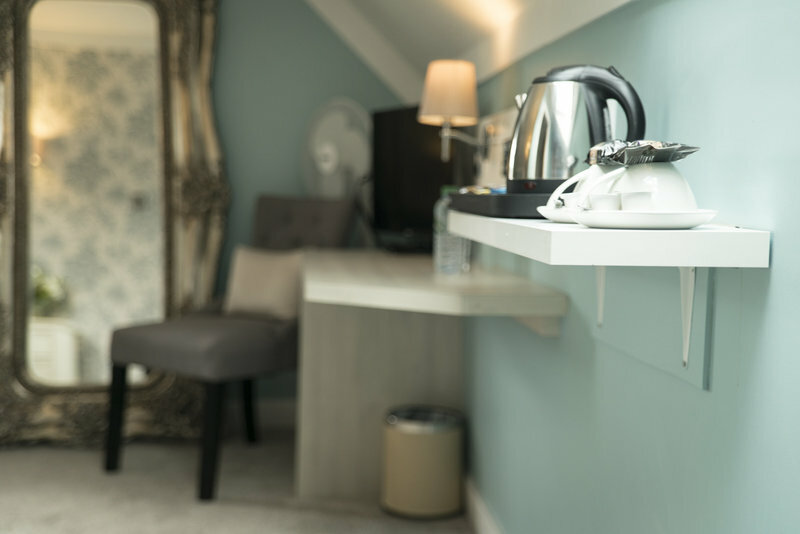 Our double beds are all pocket sprung mattresses, siberian goose feather duvets or a hypo-allergenic alternative, and two plump and two firm pillows on each bed. 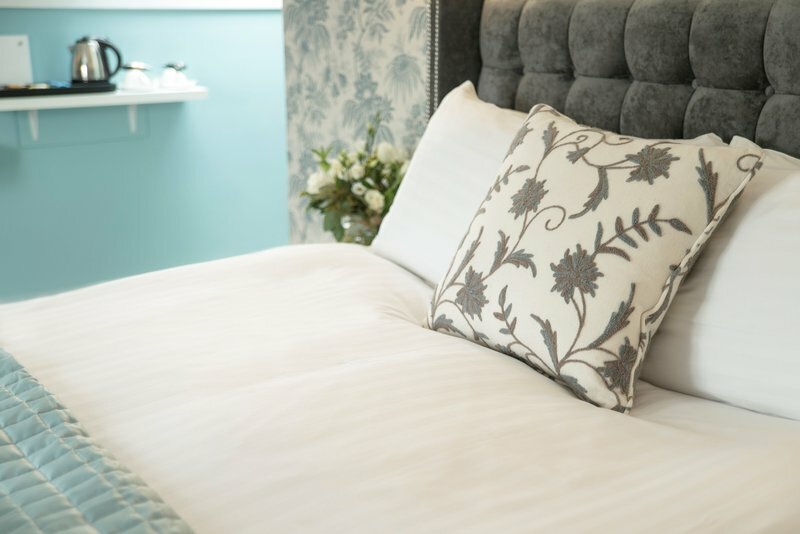 Our beds are a sacred temple of sleep.